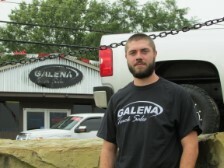 From the moment you step on our lot until the time you drive away in your next truck, your buying experience with Galena Truck Sales is our number one priority. We encourage you to use the expertise and resources of our sales staff; they are here to help you find the right truck at the right price. We know trucks, its what we do! Call us today at 740-858-3325 to schedule your test drive! 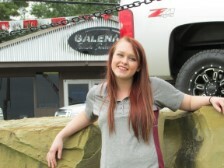 I have been in the truck business for over 10yrs. Trucks are a way of life where I am from! We use them daily. I can help you pick out the right truck for you, just give me a call! I am one of the salesmen here at Galena. 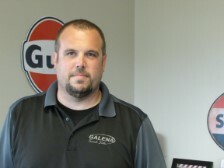 I'm a truck guy at heart and I've been helping people get the right truck for over 5 years. I am the newest member of the team. My job is to do paper work, track sales, and help people find the right truck for them.